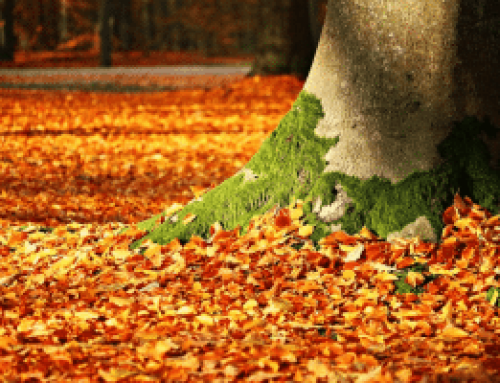 VA Home Inspector | One of the most cherished times in your life is when you become a home owner. It is simply a dream come true. The last thing that you would want is to find problems in it, soon after moving in. When you pay your lifetime savings for something, you would want it to be perfect. Fortunately, there is a great way to ensure that the home you are buying has not been misrepresented to you. You can do that by having it inspected by a professional VA home inspector. Here is how this will benefit you in the future. You should always keep in mind the huge mortgage that you are paying for your dream house. Often than not, people tend to forget about this, and try saving meager amounts by avoiding a home inspection from a professional VA home inspector. This can lead to major problems that bring huge repair costs in the future. To avoid such costs, it is far better to opt for a home-inspection prior to moving in. 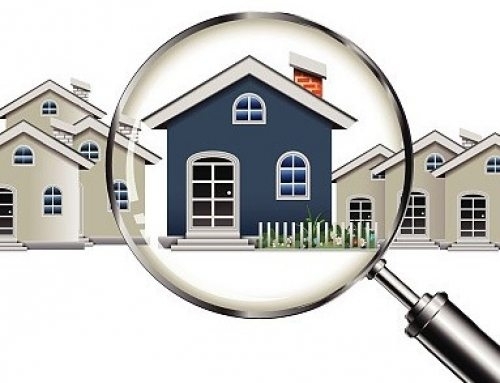 One of the greatest benefits of having a home inspection done by an expert VA home inspector is that they not only let you in on the immediate repairs your home requires, but also on potential future repairs. This allows you to take measures to maintain that certain part of the house and ensure its protection. Another great benefit of having a home inspection done is finding out the life expectancy of the different parts of your house. This allows you to save for that potential repair in advance. Furthermore, you also save yourself from any off-routine repairs. 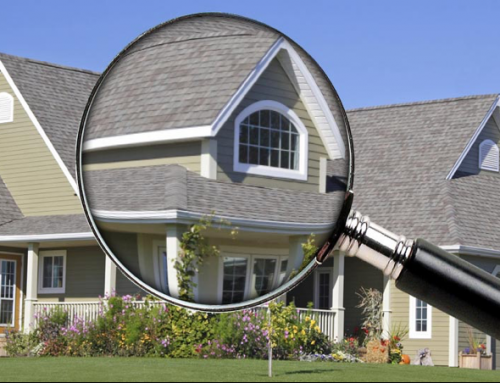 Looking forward to hiring an expert VA home inspector? Contact Beryl Project Engineering by calling (813) 530-1959. 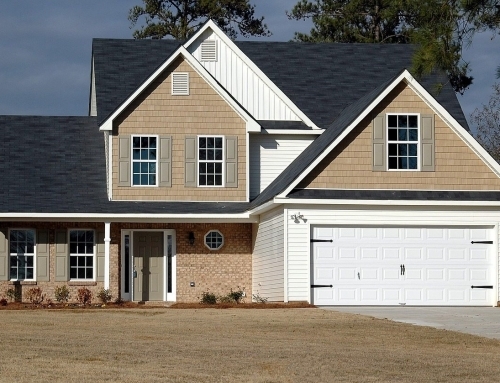 Our team is composed of Certified Master Inspectors who ensure the best-quality home-inspection.